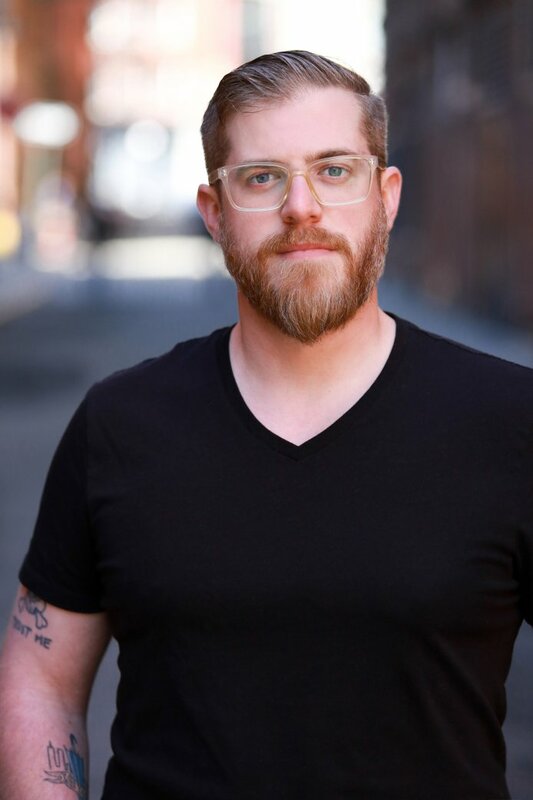 Rob Hart is the author of the Ash McKenna series, published by Polis Books, which wrapped up in July 2018 with Potter’s Field. Other entries include: New Yorked, which was nominated for an Anthony Award for Best First Novel, as well as City of Rose, South Village, and The Woman from Prague. He also co-wrote Scott Free with James Patterson. In January 2019 his first short story collection, Take-Out, was released by Polis Books. 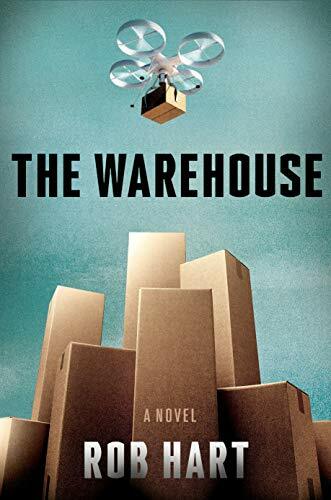 And in August 2019, his first standalone novel, The Warehouse, will be released by Crown at Random House. The Warehouse has sold in 21 countries and has been optioned for film by Ron Howard. By day Rob is the publisher at MysteriousPress.com and the class director at LitReactor. Previously, he has been a political reporter, the communications director for a politician, and a commissioner for the city of New York. Rob’s short stories have appeared in publications like Shotgun Honey, Crime Factory, All Due Respect, Thuglit, Needle, Helix Literary Magazine, Mystery Tribune, and Joyland. He’s received a Derringer Award nomination for best flash fiction story, and his short story “Take-Out” will appear in Best American Mystery Stories 2018. He also received honorable mention in both Best American Mystery Stories 2015 and 2017. Non-fiction articles have been featured at sites like LitReactor, Salon, The Daily Beast, Criminal Element, The Literary Hub, Birth.Movies.Death, and Electric Literature. He lives in Staten Island, N.Y., with his wife and daughter. You can find Rob on Twitter, Facebook, and Instagram.